Ducati India is expanding the Indian portfolio at a fast pace. After adding motorcycles like Scrambler Desert Sled to the portfolio, Ducati has now announced that they will launch a new sports bike on 22 September. 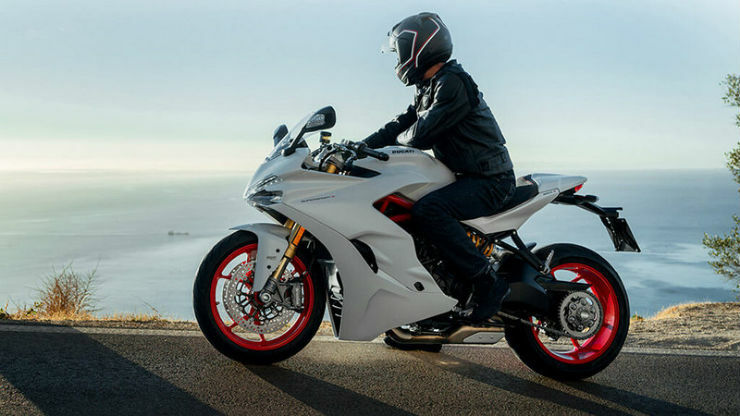 The Italian manufacturer has started taking the bookings for the motorcycle, and the deliveries will start soon after the launch. Ducati is planning to launch the sportier SuperSport S variant alongside the standard model too. The motorcycle is expected to get a starting price of around Rs. 11.5 lakh. The SuperSport is aimed at the riders who want high performance but also want relaxed riding posture. The motorcycle is powered by the same 937cc Testastretta L-Twin engine that also powers the Multistrada 950 and the Hypermotard 939 in the market. It is mated to a six-speed transmission. The engine produces a maximum power of 108 Bhp and a peak torque of 93 Nm. Ducati claims that the 80 of the torque is offered at 3,000 rpm, which provides an exhilarating experience for the riders. The torque peaks at 6,500 rpm. The SuperSport S gets the same engine tuning but gets advanced features like quick-shifter that allows quicker gear changes. The variant also gets three riding modes that change the power delivery too. 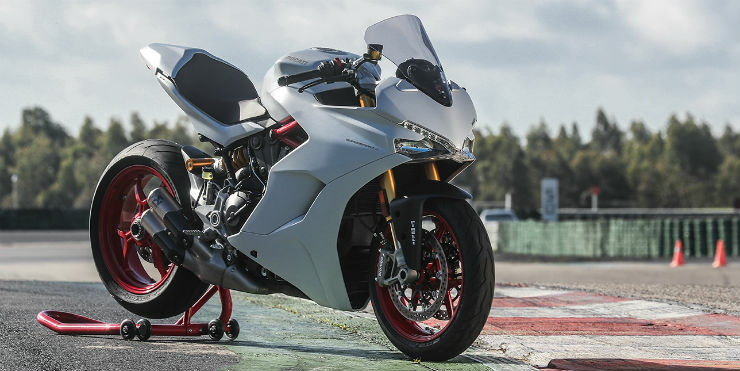 The motorcycle gets various other equipment like ride-by-wire, adjustable suspension set-up, high-performance Pirelli Diablo Rosso III tyres and Brembo M4-32 monobloc calipers. It also gets advanced 9MP ABS from Bosch and Ducati Traction Control system. 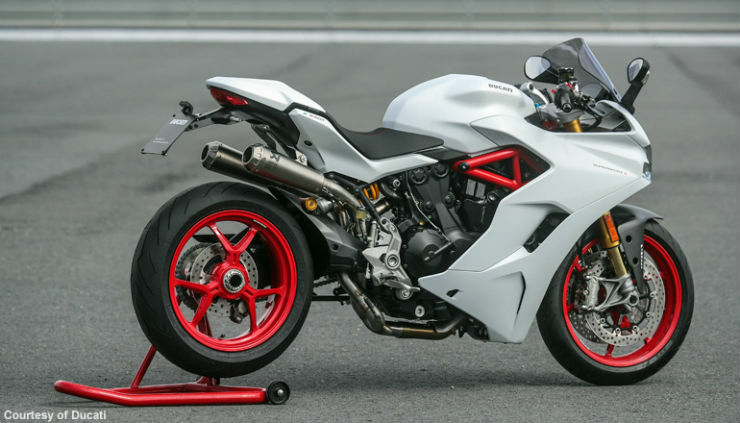 Even though the Ducati SuperSport may look similar to the 959 Panigale, the motorcycle is built around the Monster’s Trellis frame. The bike will provide the perfect platform for people who want a superbike for daily riding and occasional highway cruising. The bike also gets a lower set of foot pegs to provide more relaxed riding position and it comes with an adjustable windscreen too.